Derrick has been playing for 27 years and teaching for 15 of those years. He studied music theory at the Conservatory of Music in Milwaukee. 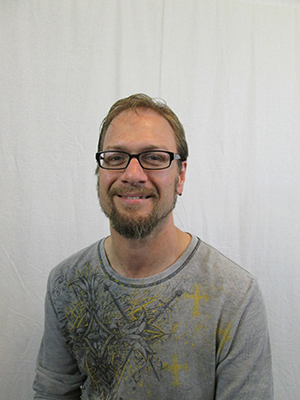 Derrick has taught a vast number of students over the years ranging from beginner to advanced levels. He specializes in a wide array of scales and arpeggios incorporating alternate, sweep and hybrid picking techiniques. When not spending time with his kids, Derrick enjoys playing in his band and furthering his guitar skills.